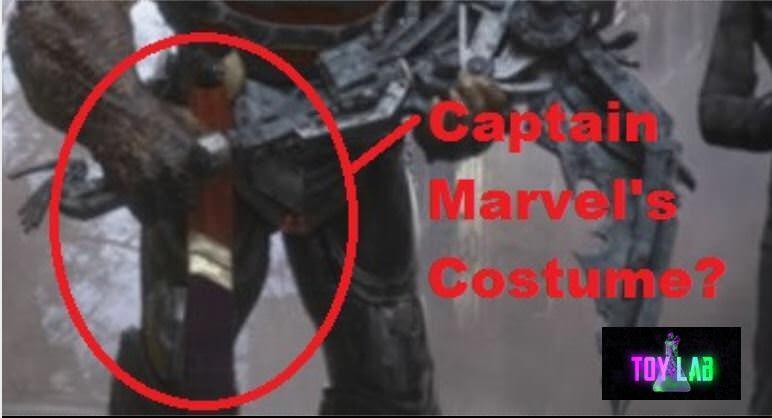 Did Cull Obsidian kill Captain Marvel? The movie of Captain Marvel is not out yet but already there is speculation mounting over a small detail in the film Avengers Infinity War. In the film Avengers Infinity War the Avengers must battle it out with a group of super powerful warriors who serve Thanos. Cull Obsidian in the film proved to be fairly powerful but in the end Bruce Banner managed to subdue him (though a bit of luck). He certainly was a powerful foe however and likely has a long history of warriors he has defeated over the years. When looking at him closer viewers have spotted a certain trophy he seems to have and wondered if it could be significant. When looking at Cull Obsidian in high definition a special object on his person has been spotted. This object appears to be the uniform of Captain Marvel. Cull seems to be wearing costume like a trophy of a defeated foe. Like a hunter with Deer head or bear tooth necklace. Now this may not make immediate sense to people. How has Cull Obsidian already defeated Captain Marvel if the Captain Marvel film has not even come out yet. Well the Captain Marvel film occurs in the past and there has to be a reason why she has not shown up in the other films. Could the reason be that she was smashed into a coma, or captured by Cull Obsidian? That would kind of make sense. That story would also help to tie the upcoming Captain Marvel film into the events that are occurring in the Avengers films. It does seem like Fury was attempting to call someone important at the end of Avengers Infinity War. Most people speculate that he was calling Captain Marvel. This seems reasonable as Fury will appear in that film as well. If he was going to call her it would mean that she is out there in the world somewhere waiting to swoop in. The heroes seem to need all the help they can get with how Avengers Infinity War ends. Cull and Mar Vell in the same Group? The other idea is that Cull Obsidian may have a relation of some kind to Mar Vell and thus share the uniform of the Kree Warrior. I have a hard time understanding this one as Cull does not appear to be Kree and the Kree tend to be big fans of themselves and no one else. Its hard for me to see Cull Obsidian taking orders from the Kree or vis versa. However, I will say that Ronan was working with Thanos in the film Guardians of the Galaxy so some degree of connections have been shown to exist. The nods to Captain Marvel have so far been very subtle. There have not been any major direct and clear reference to her. However, from what we can see there seem to be dots being connected between her and the Black Order. It may be that when she appears in Avengers that she has real a bone to pick with the bad guys and that could make the film even more fun. Do you have a theory of what happened to Carol Danvers? 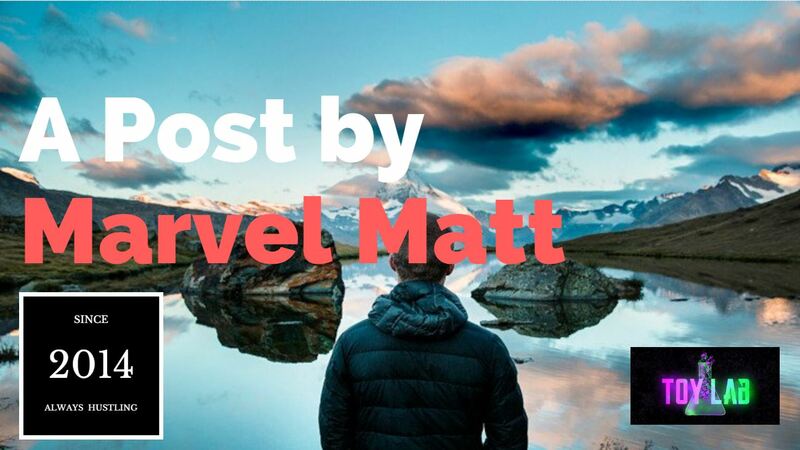 Why did the most powerful hero of Earth disappear? and why is Cull Obsidian wearing a costume that looks so much like her own? I would love to hear your thoughts in the comments! Who is really is Nova? Who is Ronan the Accuser? Punisher Season 2 Trailer looks F#$#ing Amazing! Who is Scarlet Spider (Kaine)? 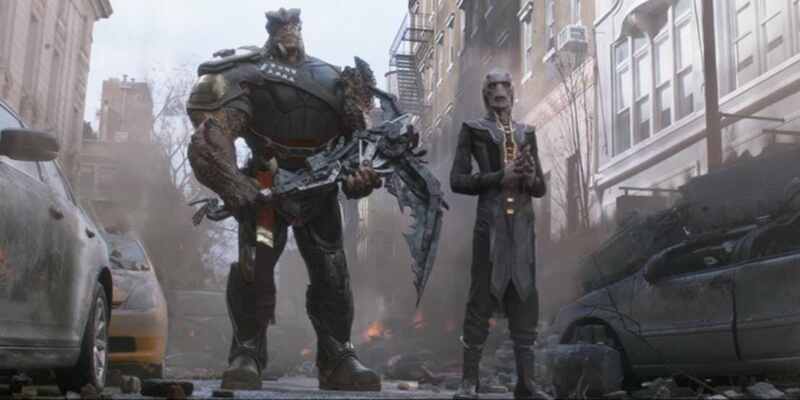 Who is Cull Obsidian / Black Dwarf?